Crying. "I was only try to bury the pain, but I made you cry and now I can't stop the crying". 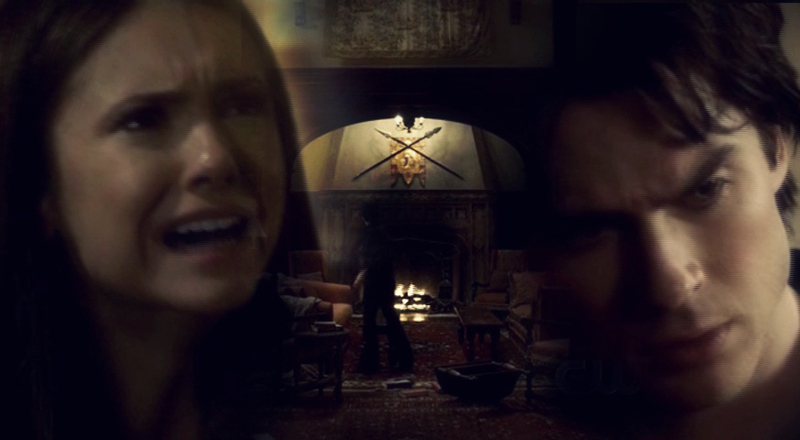 HD Wallpaper and background images in the Damon & Elena club tagged: the vampire diaries damon elena delena 2x01. "I was only try to bury the pain, but I made you cry and now I can't stop the crying"